Almost 100% of Canadian moms feel pressure to be perfect. So the launch of Baby Dove, via Ogilvy Canada, was an opportunity to showcase the beautifully real side of motherhood. 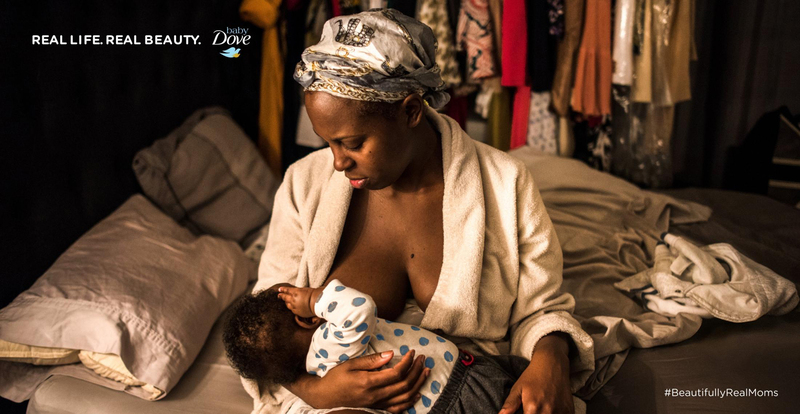 Pulitizer Prize-winning photojournalists immersed themselves in the lives of six new moms 24/7. They captured the good, the bad and the messy side of motherhood in a provocative gallery of 120 photos.